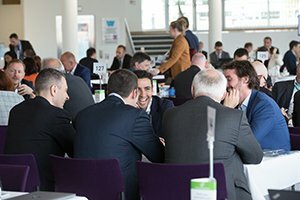 Over three concentrated business days, 1200 delegates will take part in over 4,800 face-to-face meetings to discuss new and existing air services. 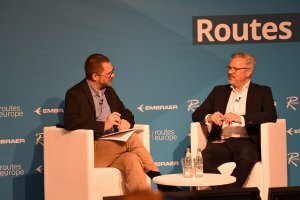 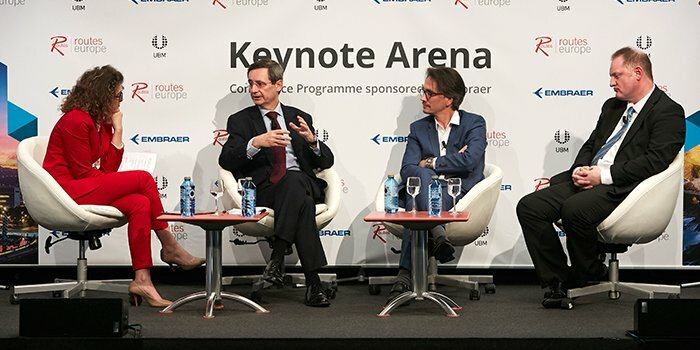 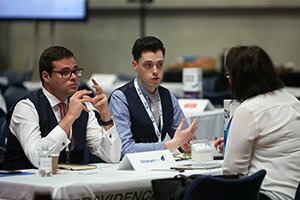 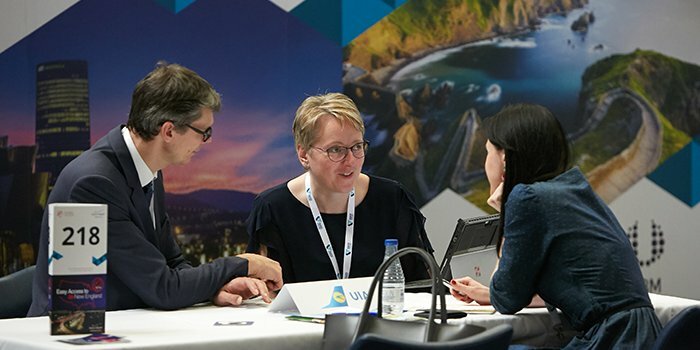 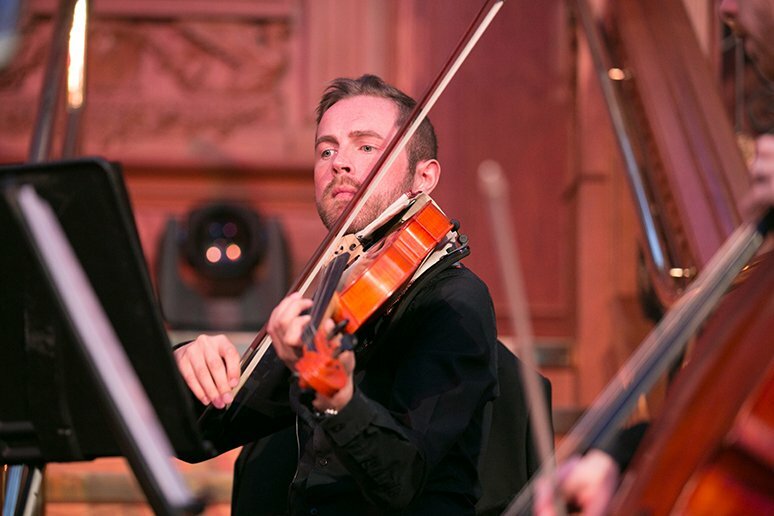 Join the region's airlines, airports, tourism authorities and industry influencers at Routes Europe 2019. 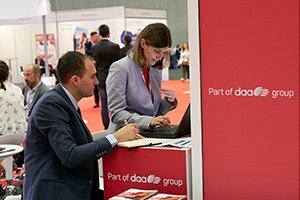 Register your place today and take advantage of the unique cost and time-saving benefits that the event provides.